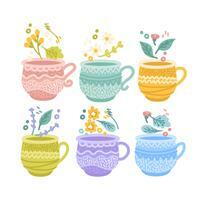 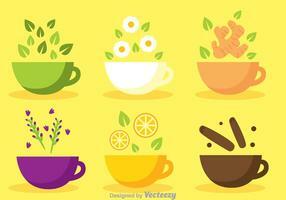 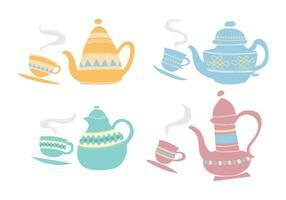 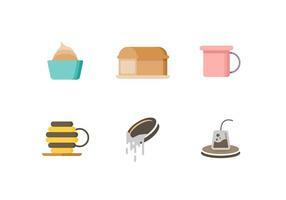 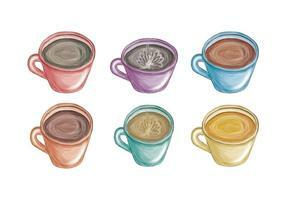 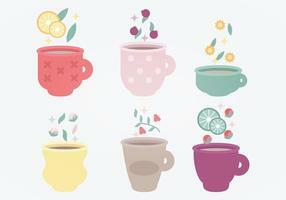 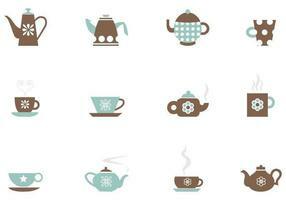 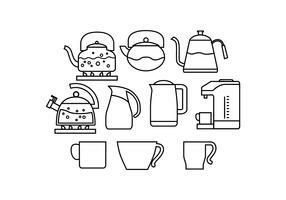 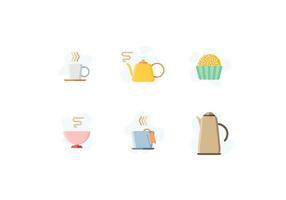 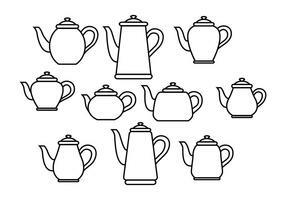 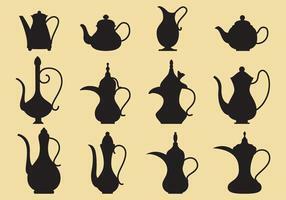 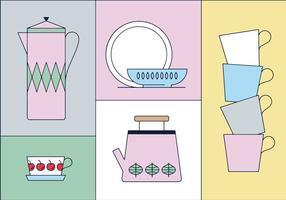 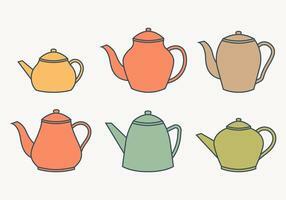 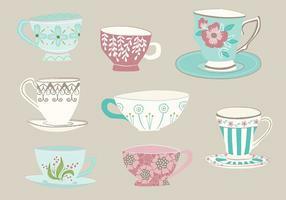 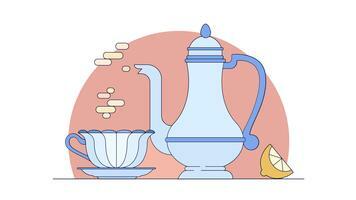 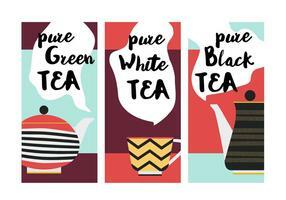 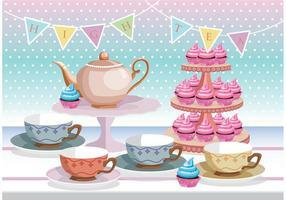 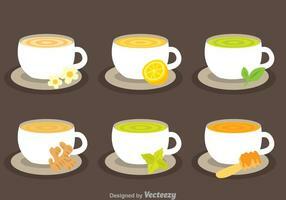 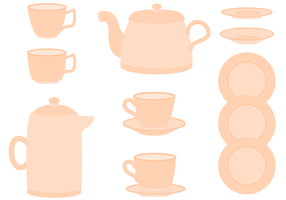 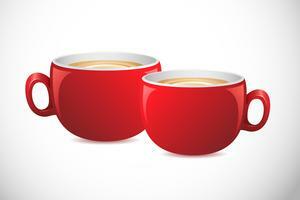 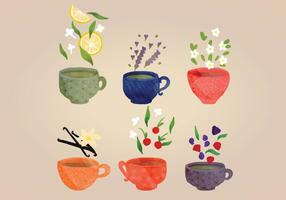 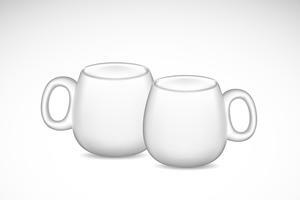 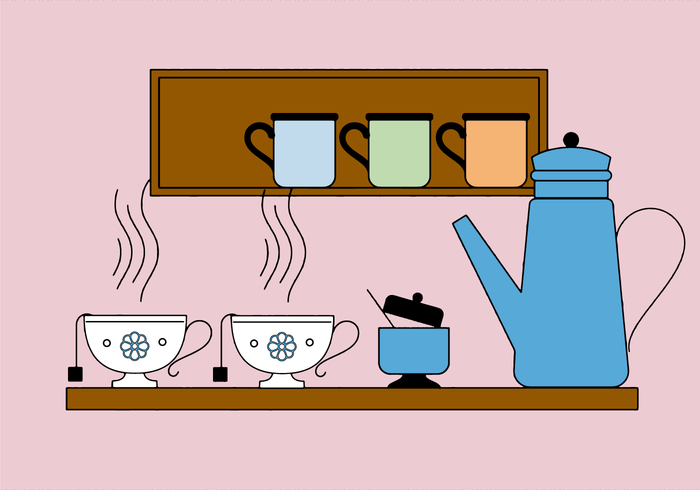 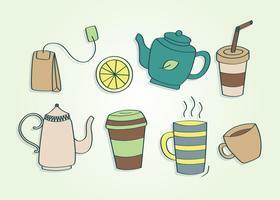 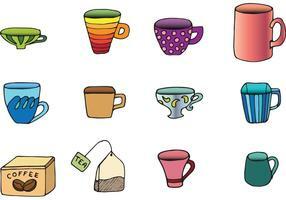 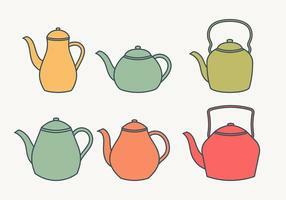 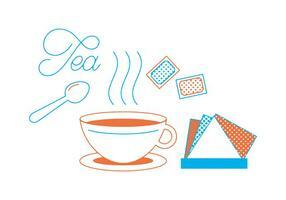 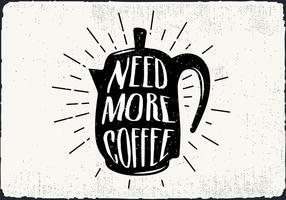 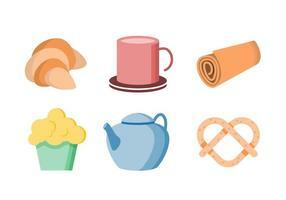 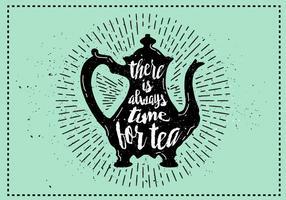 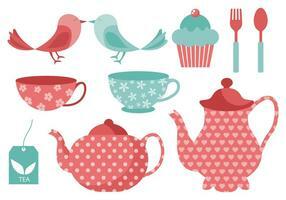 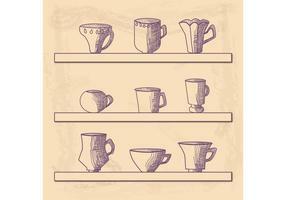 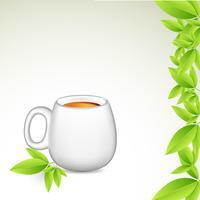 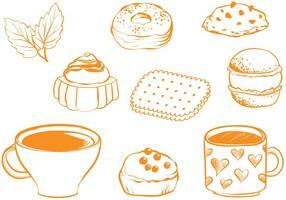 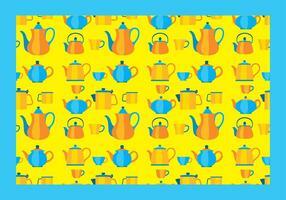 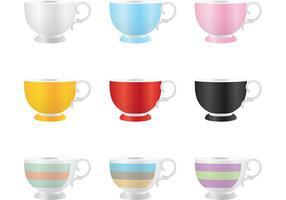 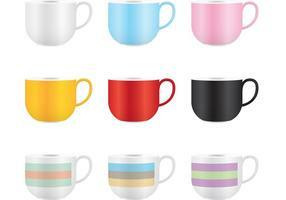 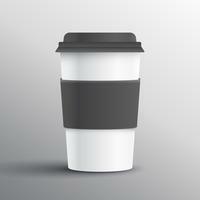 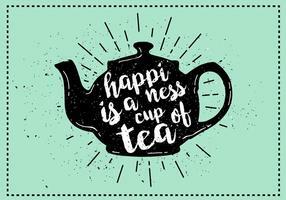 Free Tea Cup Vector available for download. 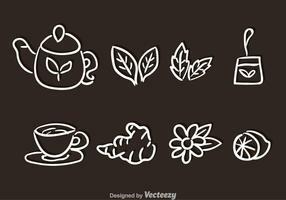 These can be used for illustration? 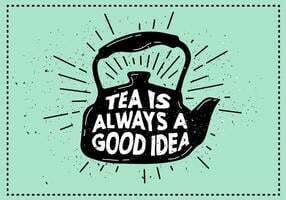 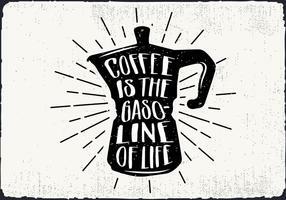 or posters.